Kavoia Smalls has over 7 years of experience of clinical experience in treatment of various psychological disorders, including schizophrenia, bipolar disorder, major depression, ADHD and substance use disorders. Her expertise has ranged from children to adults in both inpatient and outpatient mental health settings. Additionally, Ms. Smalls has worked with patients who suffer with behavioral challenges due to a diagnosis of autism. 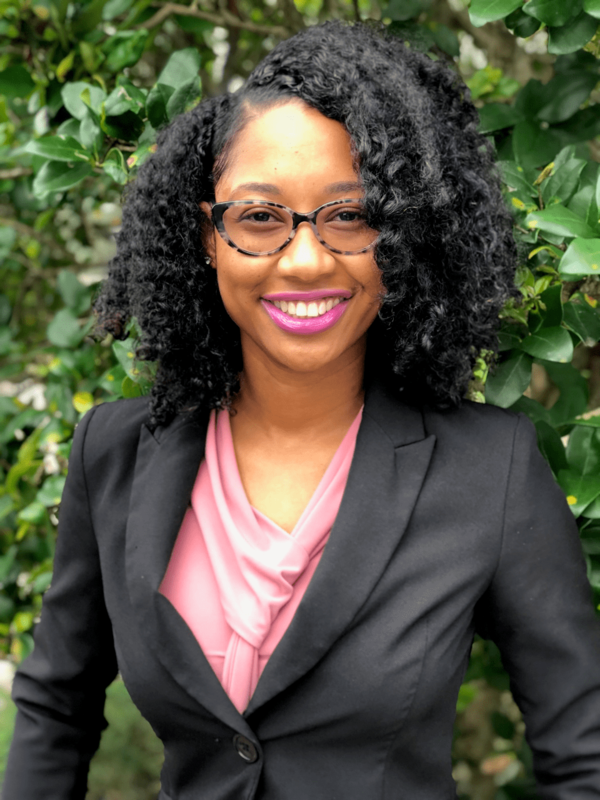 Ms. Smalls earned her Master’s Degree in Psychology from the University of the Rockies and completed her undergraduate studies at La Roche College. Ms. Smalls became a licensed Behavioral Specialist (LBS) in the state of Pennsylvania. This achievement supports her success with psychological assessments, therapy interventions and behavioral interventions. In addition to obtaining her licensure, Ms. Smalls has served in and contributed to a Medication Management Curricular Developmental Group. Among the Segal Trial team, Ms. Smalls serves as a Clinical Rater on several trials for various indications. At Segal she is responsible for conducting biopsychosocial interviews, recruitment for appropriate patient populations, cognitive and neuropsychological assessments, behavioral measures and efficacy rating scales.